Making games with GameMaker? Ready to take your 2D game skills to the next level? 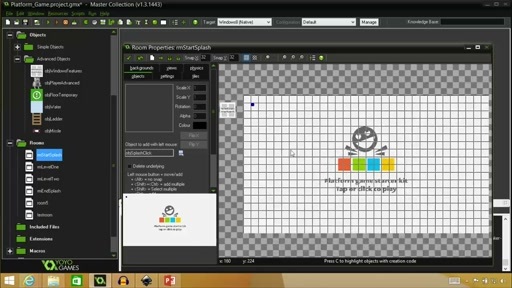 If you loved the Creating Your First 2D Game with GameMaker course and you're ready for more, dig deeper into the product features that make GameMaker such a powerful game development platform. 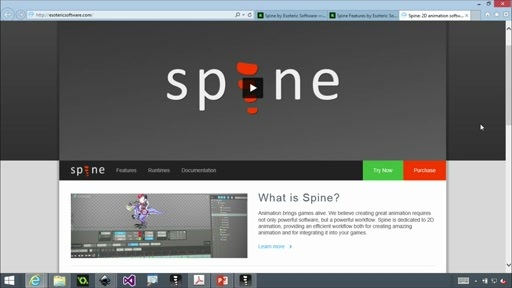 Plus, see how to optimize your game for the Windows Store. 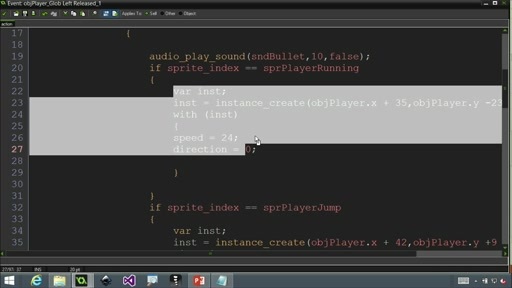 The dynamic team of Daniel Egan and Nathalie Goh-Livorness return to teach you how to use GameMaker Language (GML), the built-in scripting language, so that you can go beyond "drag and drop" and add your own custom functions to game objects or rooms. 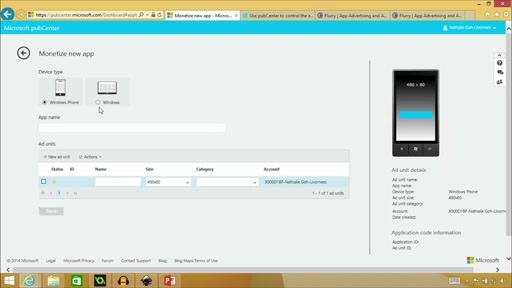 Explore animation, touch-screen controls, advertising and analytics, and much more. 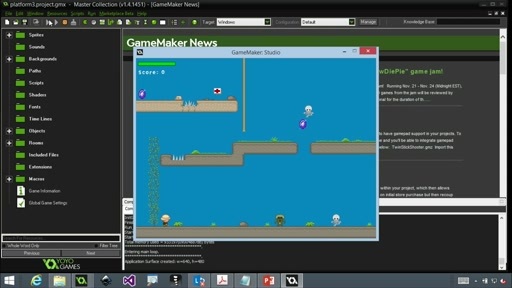 Don't miss this chance to get your GameMaker on!